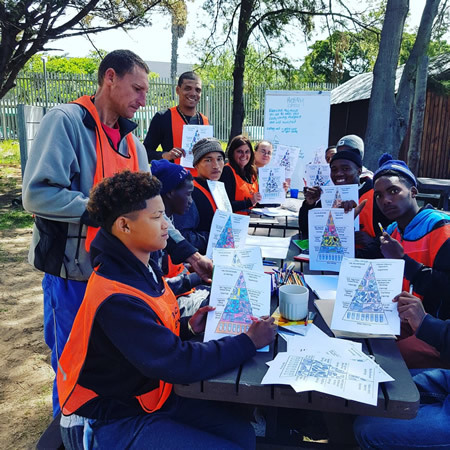 The West Coast Network (WCN), not only believes in supporting the community where we “live and work”, but has been fully committed to “giving-back” by raising funds for charity since its inception in 2000. Each year we would choose a worthy charity to support but, in 2016, we decided that to have the biggest impact we needed to “adopt a charity” and build support over many years as opposed to an annual “one-off” approach! With WCN’s strong belief that it is “better to teach a man to fish than to give him fish” it became clear that we could make the biggest impact by assisting unemployed youths in acquiring a skill and then finding them employment. The effect would not only be significant for themselves but also for their families and their community. We would both directly and indirectly affect countless lives with this sustainable initiative. And so, the idea of a skills centre was born. 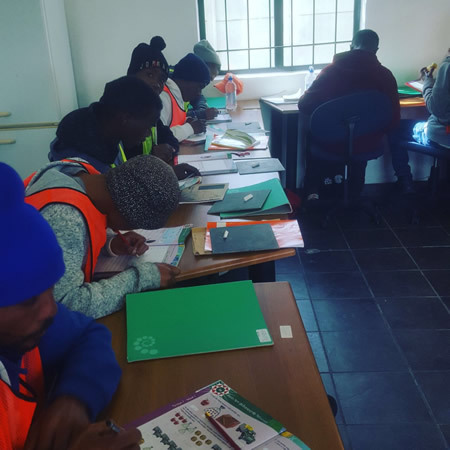 For the skills centre to flourish, we needed a partner and there was none better qualified than TLC Outreach Project, a non-profit, welfare organization, registered with the Department of Social Development. TLC’s founder, Colleen Petersen, has been working tirelessly in our community since 1996 and does amazing work with over 600 settlement kids and unemployed youth. There was no better person or organisation to develop and run the skills centre. The goal was to build a centre where unemployed youth could go to learn life skills and a work skill (plumbing, electrical, welding, driving, painting, computer literacy etc.) and then to find the successful graduate gainful employment. A life skill is defined as “a skill that is necessary or desirable for full participation in everyday life”. This is crucial for the adaptability of community members to be able to deal with life’s everyday demands and challenges. 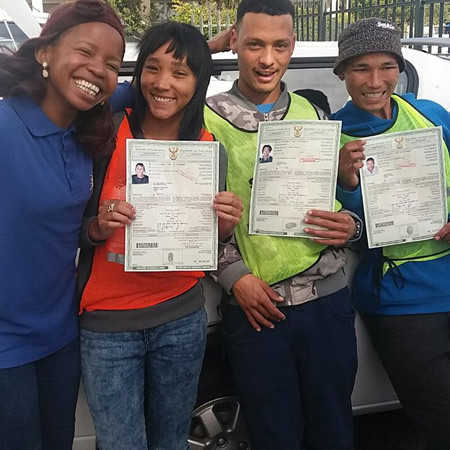 We therefore saw that this was an invaluable skill for all our students to gain along with a recognised trained skill that would result in steady employment. Through this, our goal was established. The WCN-TLC Skills Centre opened its doors in June 2017 and will have, already, skilled 22 unemployed youths by the end of the year. Our goal is to skill & employ 100 unemployed youth each year, and to continue to grow the centre and student numbers progressively over the years to come. TLC is a non-profit, welfare organization, registered with the Department of Social Development. Their purpose is to care for destitute youth at risk. Working together towards a brighter future! TLC strives to work tirelessly to overcome and solve social issues in the community in order to build a better society for all who live in it. 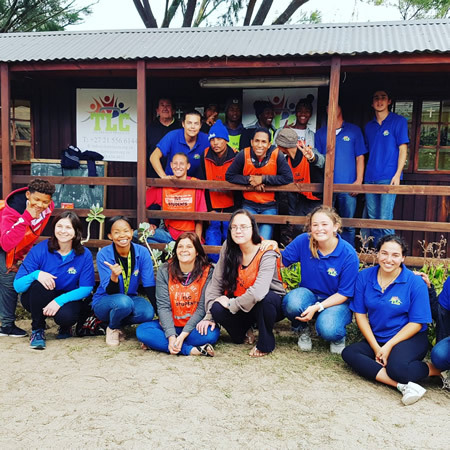 TLC Projects, which was founded in 1996, are currently working in six settlements where they have started to build up the lives of many families and children through feeding projects, educational programs and social outreaches.